I was introduced to Black Star when I saw them close out the main stage on the 2nd & final night of Coachella 2005 & that performance remains 1 of my favorite live hip hop shows of all-time. 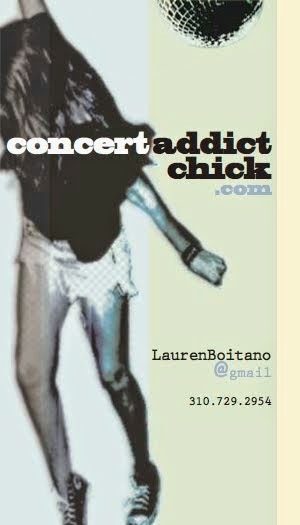 Back then, Coachella was only 2 days long & there was only 1 weekend so it all felt a little more special. It was my 1st Coachella & the one that got me hooked as I'm heading back to the desert THIS FRIDAY for my 11th Coachella in a row!! Mos Def & Talib Kweli are incredible together. They flow so smoothly that they practically sound like 1 person. 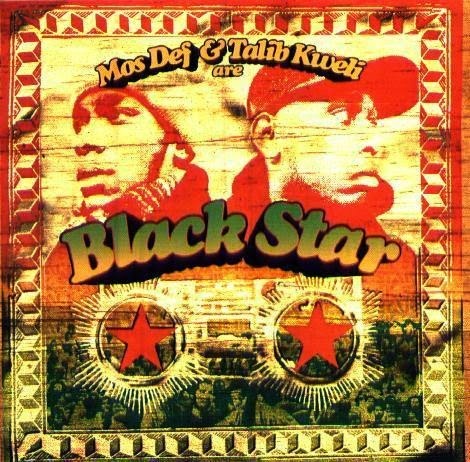 Their 1998 album Mos Def & Talib Kweli Are Black Star is 1 of the greatest hip hop collaborations ever.